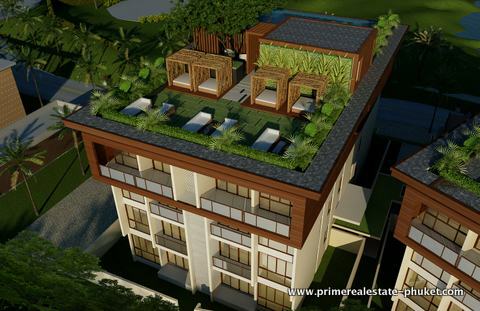 This waterside development is a name synonymous with high-end luxury, so it won't be a surprise to your ears that Phase 3 of the condominium development is well and truly underway. 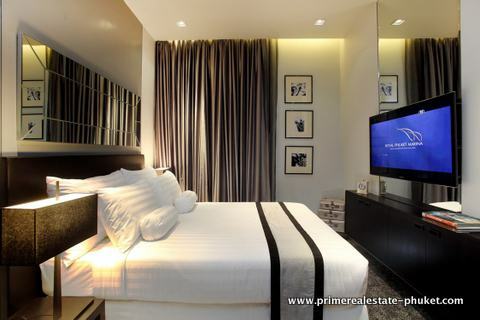 Following the success of phases 1 and 2, Phase 3 is a two-building development consisting of 40 units with hotel-style facilities and services. 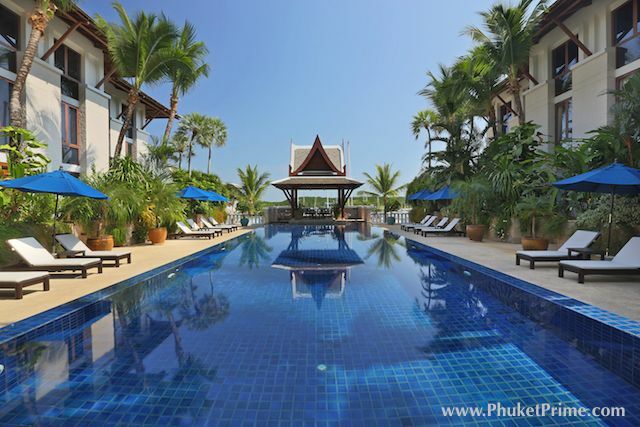 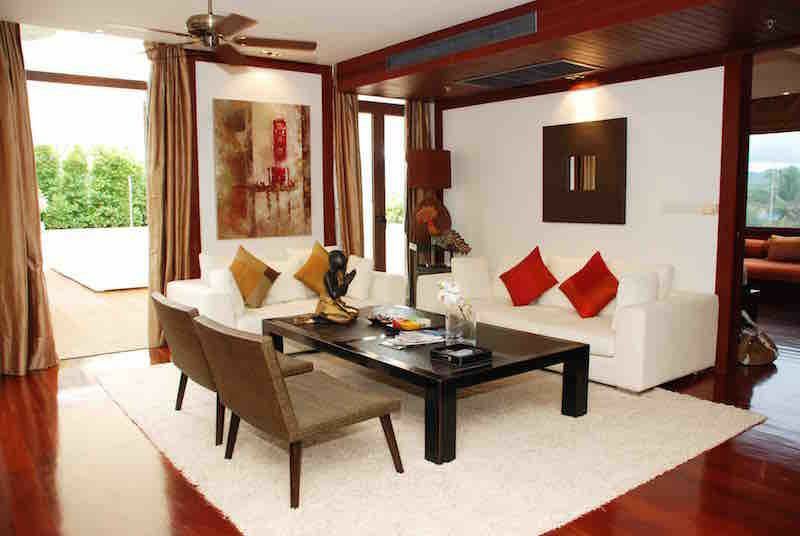 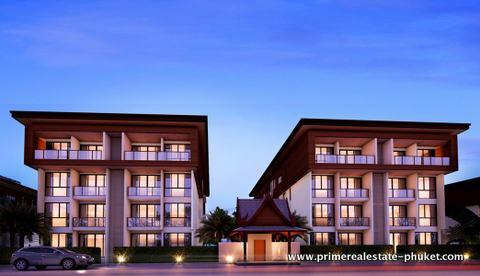 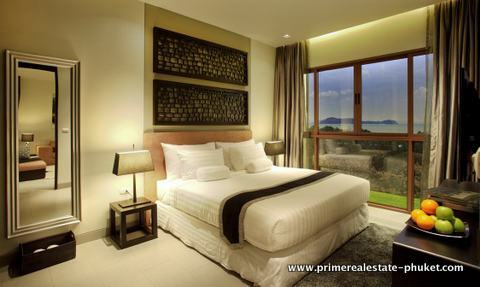 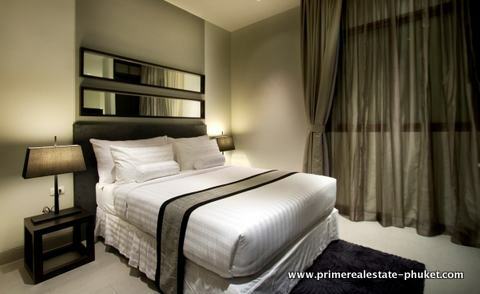 The project is already the home of Phuket's richest and most high flying clientele. 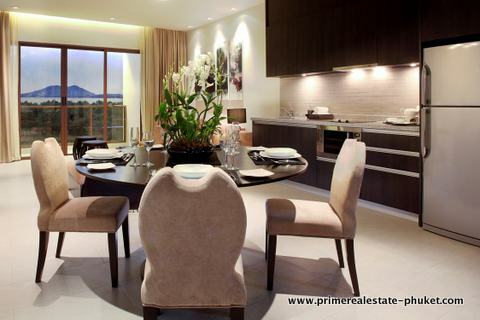 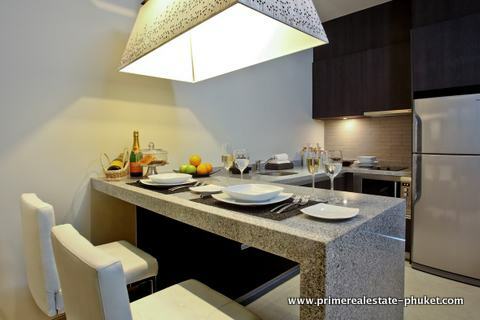 With a prime selection of one and two bedroom condominiums with sizes ranging from 49sqm to 140sqm, there is quite a range to choose from. 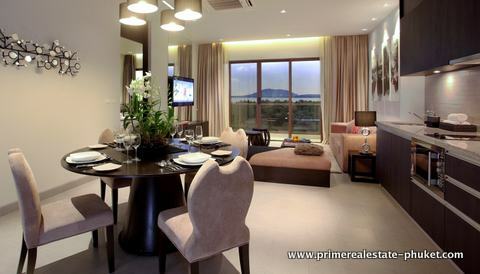 Obviously, being located at this marina ensures on the highest quality in construction materials and furnishings. 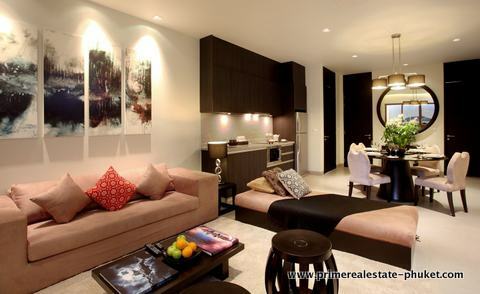 Units feature sophisticated interiors - fusing tropical modernity with lavish yet functional design elements. 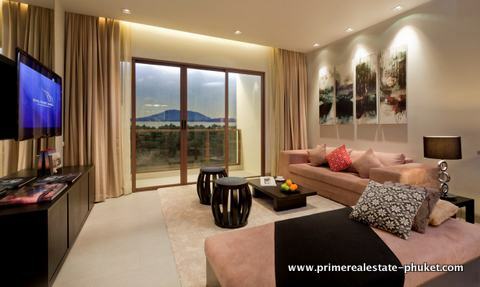 The furniture and fit-out packages allow you to purchase your unit fully decorated and ready to move in. 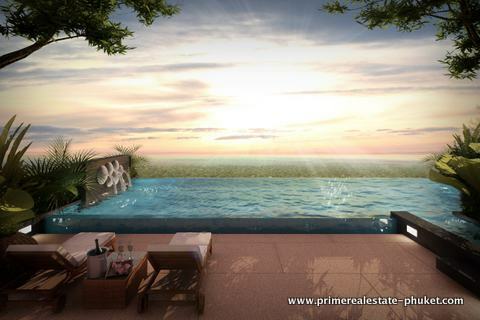 Whether used as a holiday home or primary residence or an investment, these deluxe one- and two-bedroom condominiums provide all the privacy and space you need to live in style. 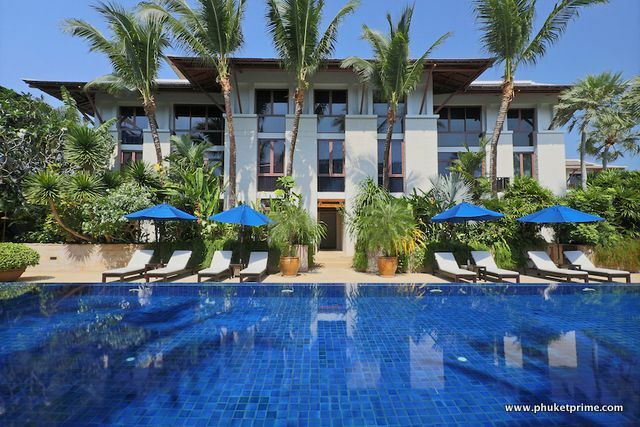 Each building features its own rooftop Sky Pool allowing you to stretch out on cushy daybeds while taking in views of Phang Nga Bay, or enjoy a refreshing cocktail in the private infinity-edge pool. 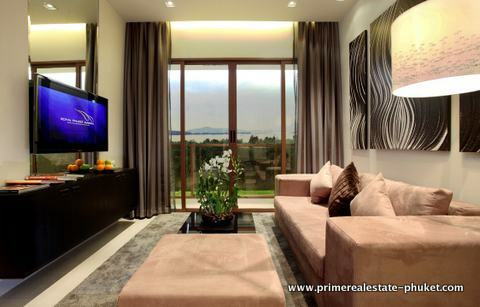 With prices starting from 164,000 USD (4.99 million THB), you can be assured of a five-star condominium with onsite facilities to match.